used in a wide range of design projects and is easy to use. 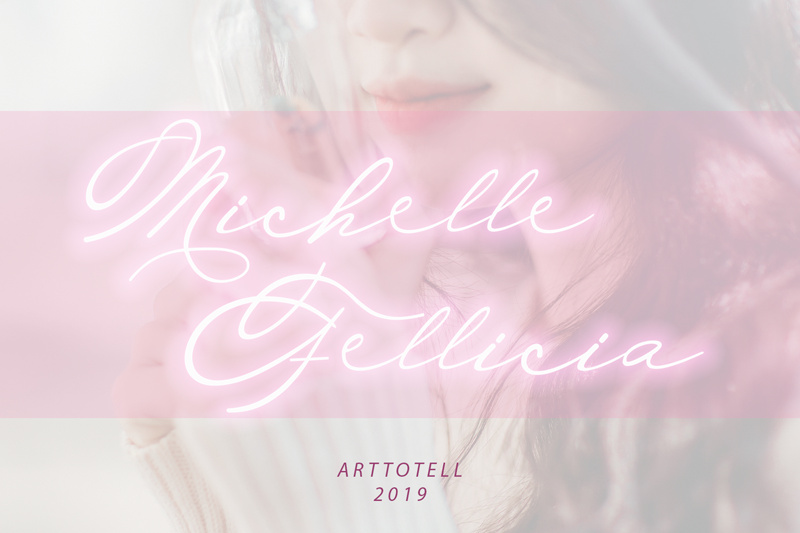 Michelle Fellicia comes with uppercase, lowercase, standard punctuation, and numbers. Any donation are very appreciated because your donation will help me create more fonts.